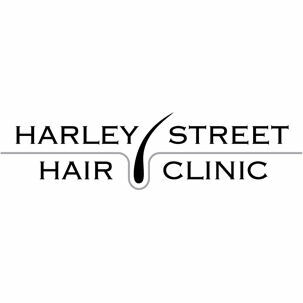 The Harley Street Hair Clinic offers a range of hair restoration treatments, including their revolutionary FUE hair transplant procedure. In the last year they've seen a growing demand for their FUE eyebrow reconstruction procedure and today they're looking at why it’s so popular. The Clinic's expert doctors carefully angle the hair follicles at just the right direction to mimic natural hair growth. The hair is placed in areas that are thin, or across the whole brow to leave clients with natural looking eyebrows. An eyebrow transplant is a suitable treatment for a variety of different people. 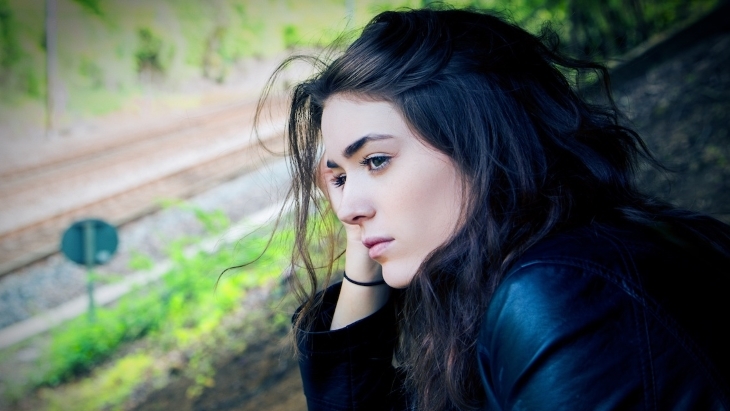 At the Harley Street Hair Clinic, they can help a client achieve fuller looking eyebrows and can even achieve natural looking eyebrows for clients who have little to no eyebrow hair. The treatment can work for those who spent years over plucking and are now left with extremely thin eyebrows, an eyebrow transplant can work to fill out eyebrows and give you fuller looking eyebrows. If you would like any more information on the FUE eyebrow transplant procedure please contact the Harley Street Hair Clinic for a no obligation consultation where they can answer any questions you may have. How to style your balding hair. Hair transplant UK vs hair transplant abroad.